May 8 to 11 will see the second edition of The Superyacht Show in Barcelona. It’s retaining its setting as a customer-centric event. Inaugurated in 2018, the show strives to be different than other yacht shows. One of the biggest differences, for instance, is that it’s intimate. Megayacht buyers and charterers regularly visit longstanding staples like the Fort Lauderdale International Boat Show and the Monaco Yacht Show. However, those events spread across a lot of land and a lot of slips. The Superyacht Show is small on purpose. That, the organizers assert, helps ensure that customers can access the docks and on-land hospitality areas easily, and calmly. 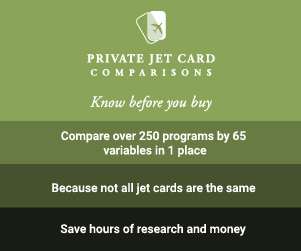 In addition, access to the marina is only for visitors with a valid ticket or pass, categorized according to whether they’re a buyer, charterer, or certain yachting professionals. Held in OneOcean Port Vell, The Superyacht Show sees a limited number of yachts in the water, too. While the organizers have not yet announced this year’s lineup, last year 25 power and sail craft were present. Aphrodite A, Alfa Nero, Double Down, Joy, Okto, and Triple Seven were among them. As for the organizers, they’re the member companies of LYBRA, a.k.a. the Large Yacht Brokers Association. LYBRA includes the brokerage and charter firms Burgess, Edmiston, Merle Wood & Associates, Northrop & Johnson, and YachtZoo, among others. Assisting the yachts on display, and hosting the hospitality area, is BWA Yachting. Conveniently, it has an office at OneOcean Port Vell. 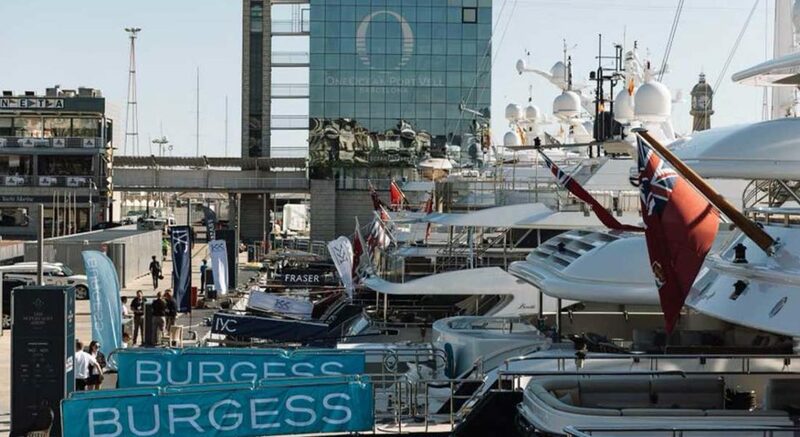 Finally, similar to last year, The Superyacht Show should have a selection of luxury-goods exhibitors between the docks and hospitality area. Tickets for the show should be on sale in February.